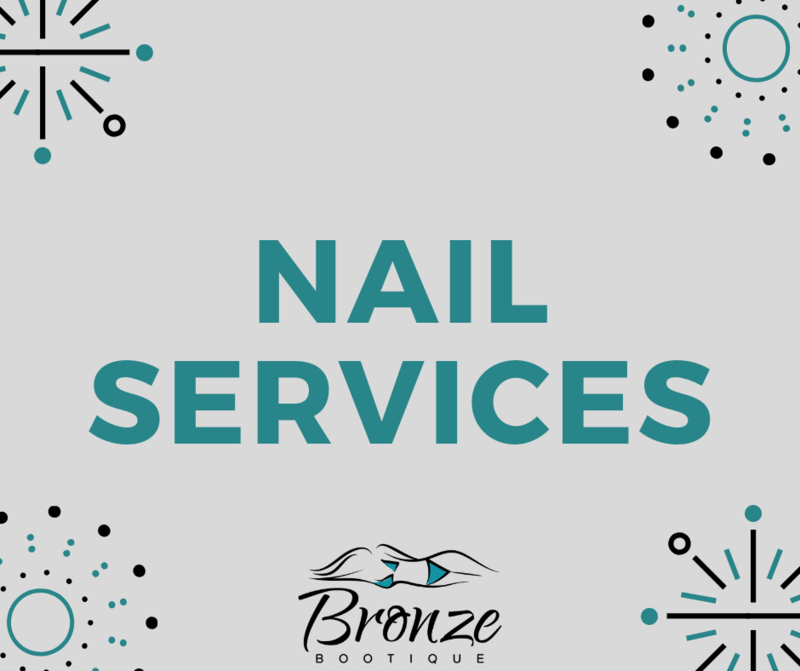 Our services are available at both our Delavan and Elkhorn locations. 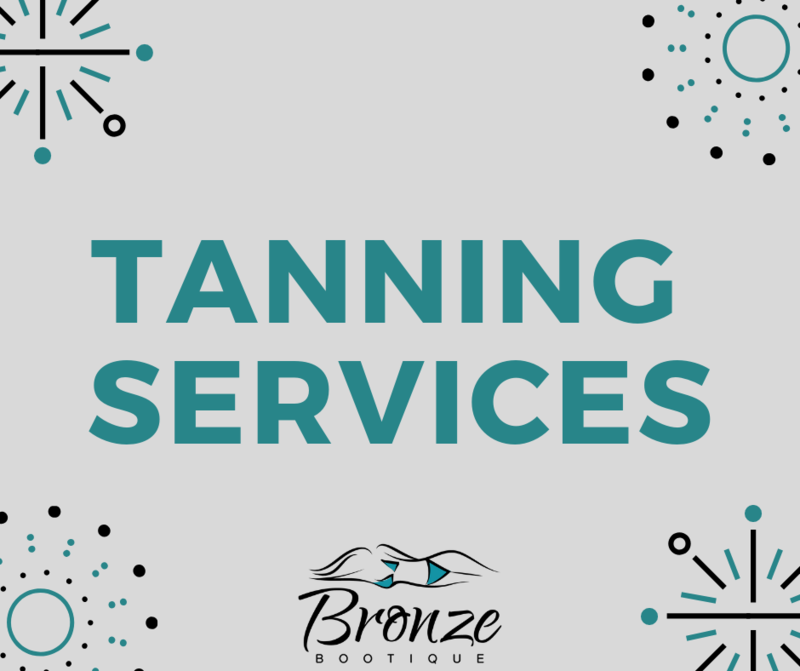 Services include UV tanning, spray tanning, & nail services. 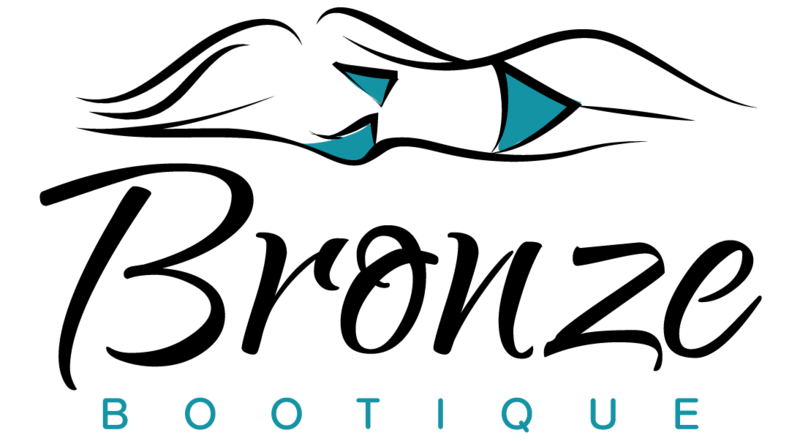 To find out more information, click the above, or feel free to call us with any questions.